2018 Tax Return Sale! 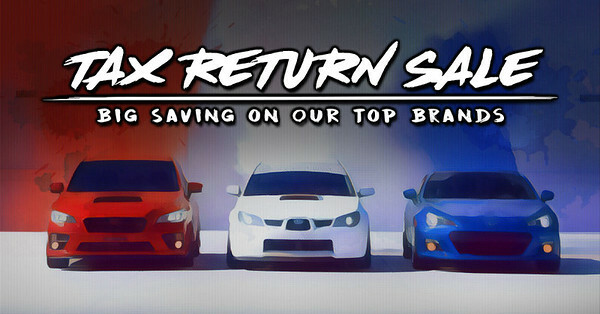 Save On Our Top Brands! Every $5 spent on www.rallysportdirect.com is 1 automatic entry to win the RallySport Direct 2015 Subaru WRX STI and $5,000 Cash. 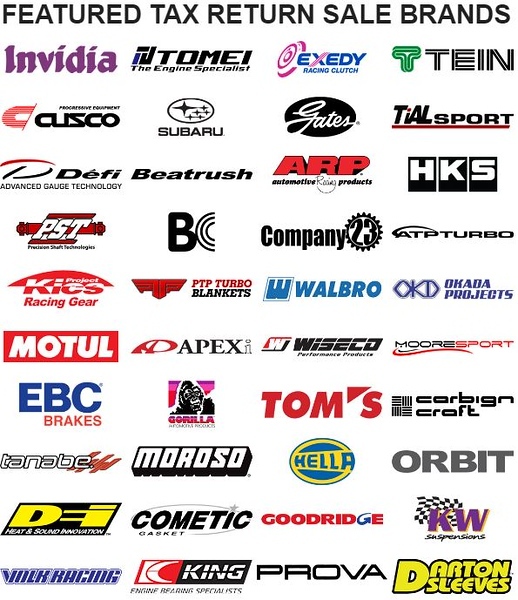 QUICK AND EASY FINANCING NOW AVAILABLE AT RALLYSPORT DIRECT! 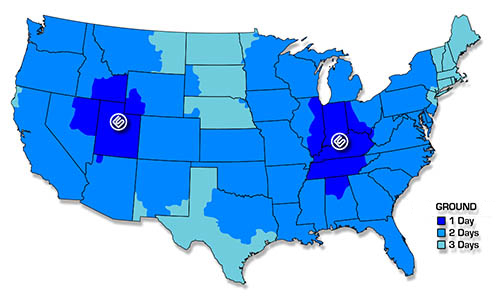 FREE UPS GROUND SHIPPING ON ALL ORDERS ABOVE $200 TO THE LOWER 48 STATES! NO PURCHASE NECESSARY TO ENTER OR WIN. A PURCHASE WILL NOT IMPROVE YOUR CHANCES OF WINNING. RSD15STI Giveaway is open only to legal residents of the 50 United States and the District of Columbia, 18 and older. Void elsewhere and where prohibited. Sweepstakes ends April 10, 2018. Subject to complete Official Rules. 2018 Spring Sale! Discount Code Inside! Quick Reply: 2018 Tax Return Sale! 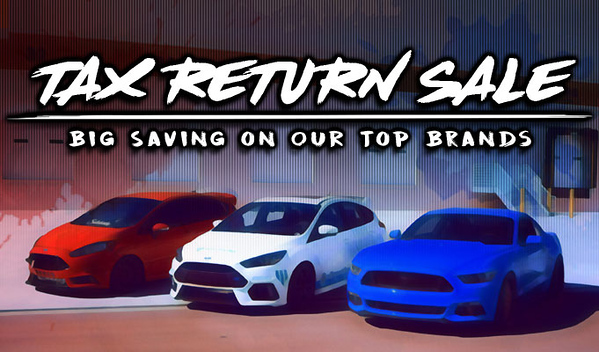 Save On Our Top Brands!